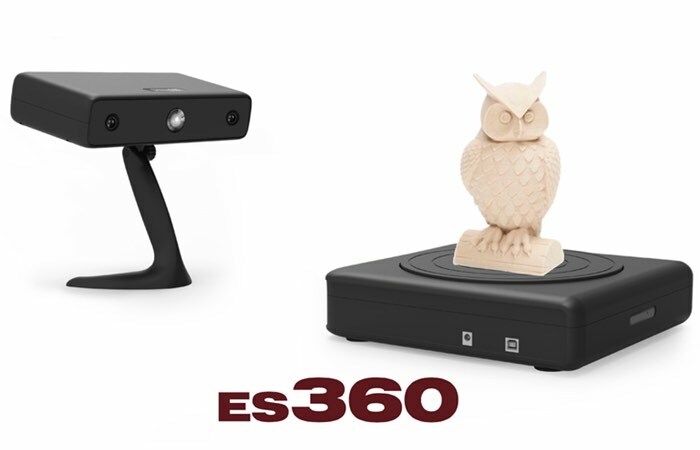 The Matter and Form 3D scanner is a desktop 3D scanner made by Matter and Form, a manufacturer based in Canada. 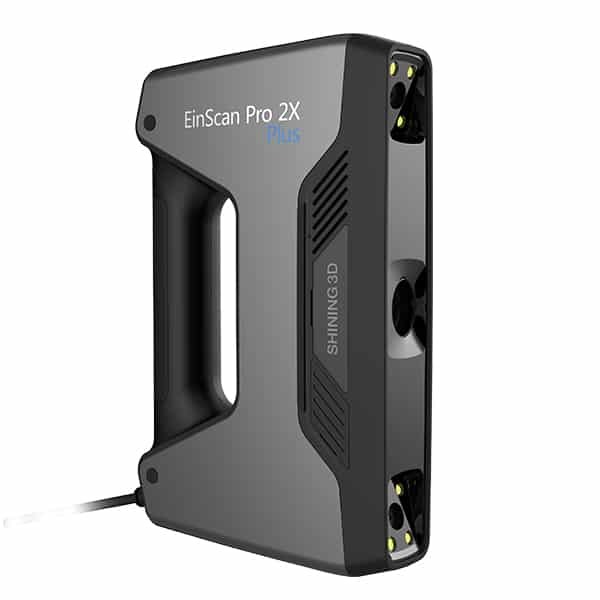 The Matter and Form 3D scanner uses a laser triangulation technology. A laser beam is projected on the object at the center of the rotating plate. 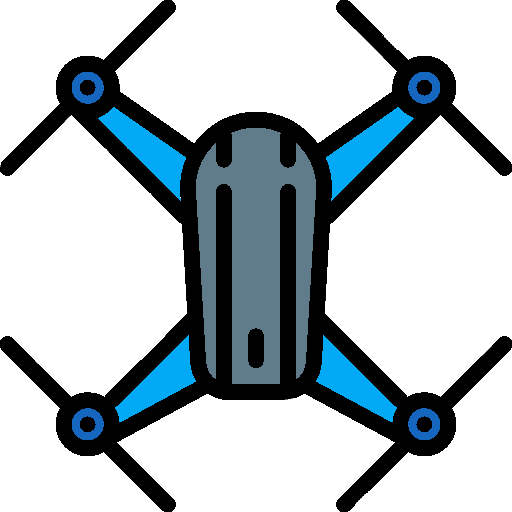 Degree after degree the plate turns so the object can be 3D scanned from all sides. The process takes around 5 minutes and also captures the textures (colors) of objects through custom software. 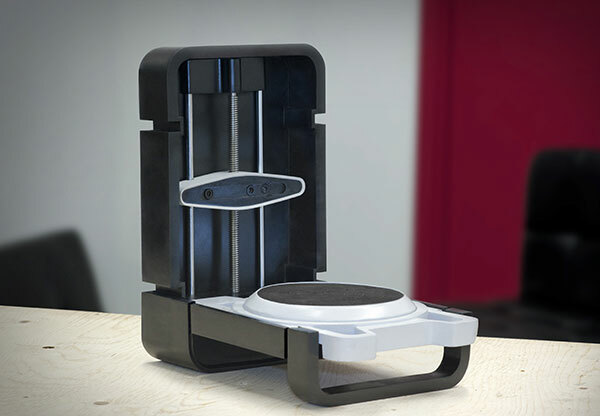 foldable after use: the Matter and Form 3D scanner is integrated in a case that protects the turntable and the camera. 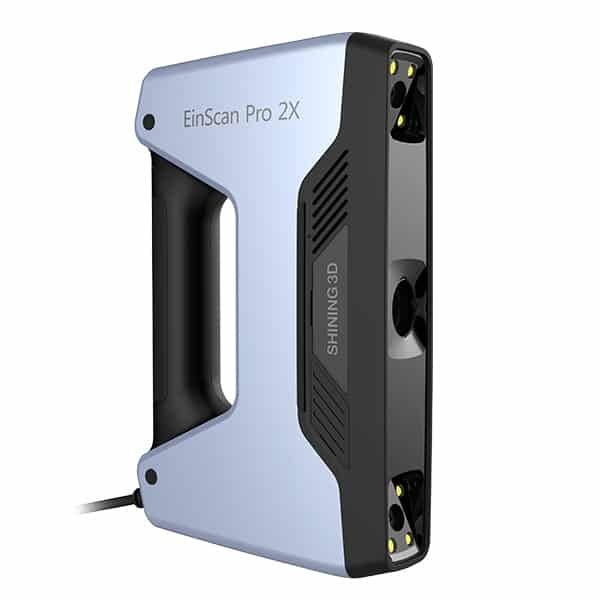 The quality of the 3D scans is not very high, which makes this 3D scanner mostly suited for educational and demonstration applications. 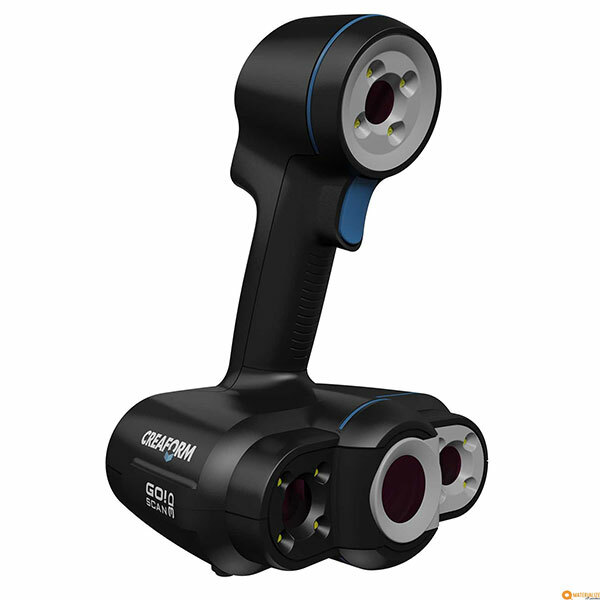 This 3D scanner is available worldwide on Amazon.